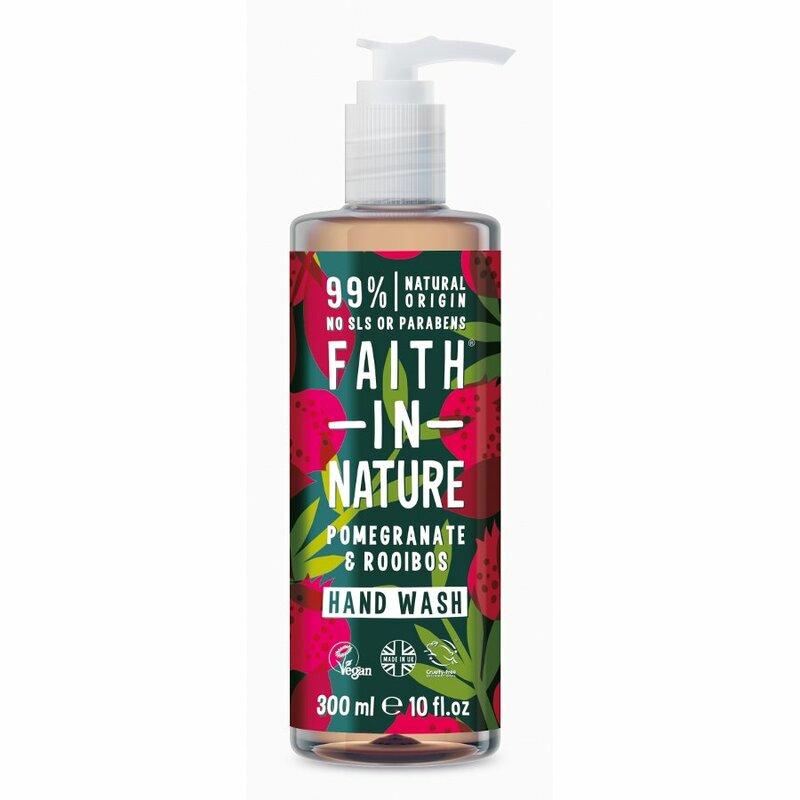 This luxurious Faith In Nature hand wash will leave the hands thoroughly cleansed, whilst the skin nourishing properties of the Organic Pomegranate and Rooibos extracts help to keep them soft and moisturised. The anti-oxidant properties of both help to soothe dry, chapped hands as well as combating the effects of environmental stress. • Free from Parabens and SLES. • Free from artificial preservatives and colours. 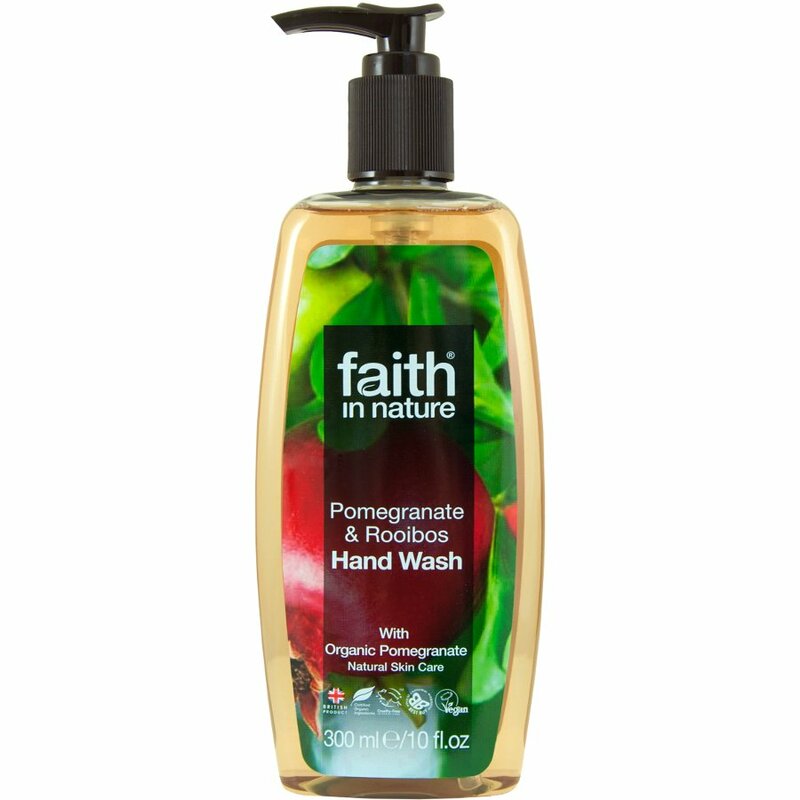 There are currently no questions to display about Faith In Nature Pomegranate & Rooibos Hand Wash - 300ml.